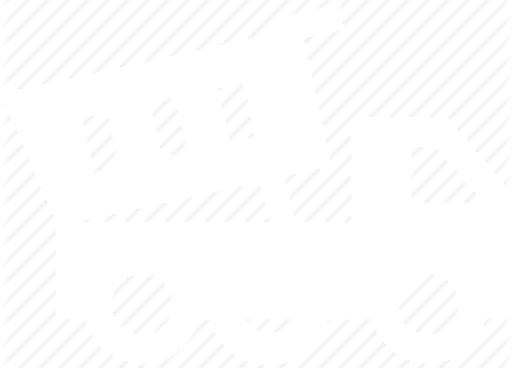 This morning I spent an hour and a half on the phone to hmrc and dvla. I also have the same problem of moving wood. No mot, no tax, can run on red diesel and no limited mileage from base. Only limitation they mentioned was 2.45m max width. Maximum from base is 60miles. 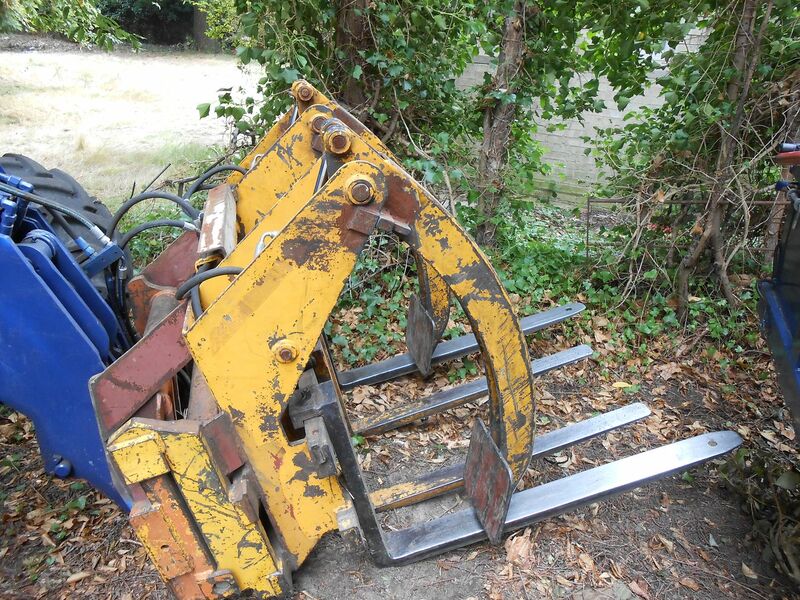 There's restrictions on using it for haulage to - you can't haul for other people etc. As said that's all from memory but there's a lot of regulations. That's what I'd heard vaguely. I thought I'd get it from the horses mouth. 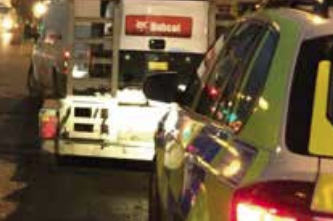 Vosa and the dvla are combined now and dealt with the red diesel and mot, vehicle and license and trailer questions. Hmrc for ag,hort,forestry registration and Tax. I told them sometimes my work is 280 miles away. They said no limits. I will be writing to hmrc to confirm this in a letter as they suggested this to cover myself. It would be strictly for arb work. 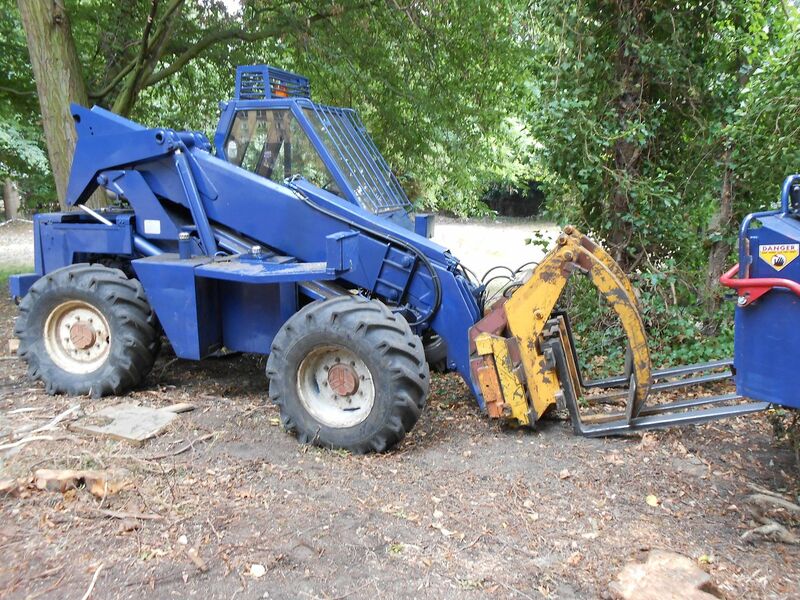 Agriculture includes forestry, but can arb work really be considered forestry, so is a tractor really legal in respect of arb work, for domestic customers, and if it is not illegal in other respects should it perhaps be running on clear diesel? Must admt i'm with difflock here, don't think it is just as clear as they seem to have made out, unless things have changed recently. I know a agri contractor got pulled by the polis a few years ago, he thought it was likely so had already got written advice fron the head traffic cops for scotland. There has been lengthy threads about this in the past for arb and red desiel, if its to haul and sell firewood from domestic arb i doubt it will be as clear as made out. That's why I'll be writing to them, as they suggested. It'll be a year or more before I can afford a tractor rig anyway. 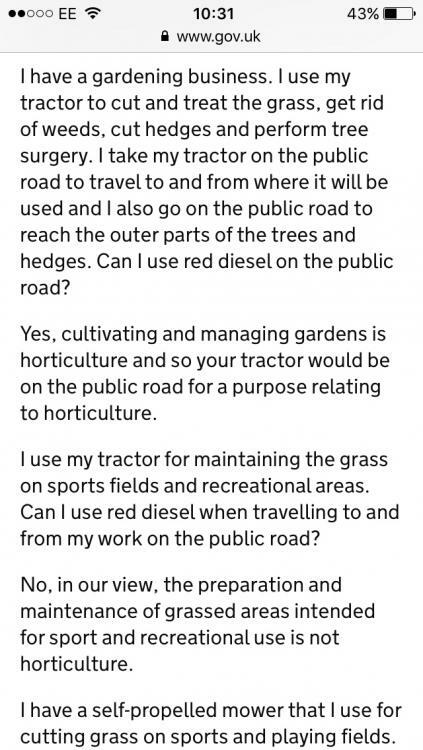 All this tractor/ag/arb/forestry and DVLA malarky is quite simple, they dont give a toss what you are using it for the second it leaves the road. 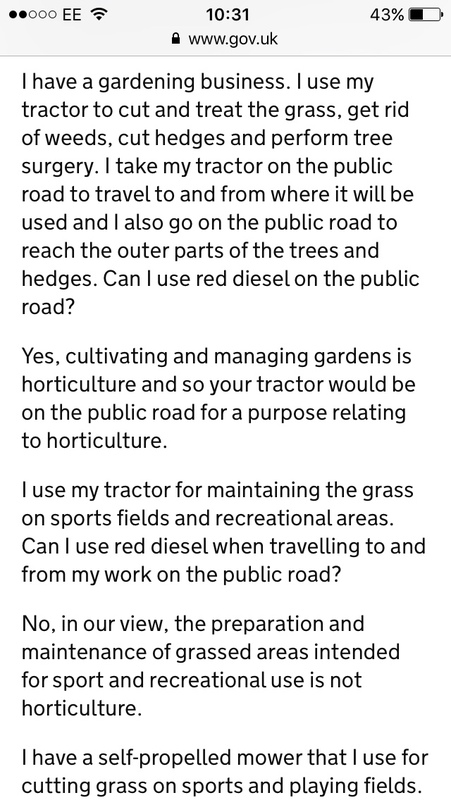 All they are concerned about is the road use , the question is whether the tractor trailer combo is being used for a genuine forestry/ag/horticultural purpose or is it just a cheap way of clearing green waste from a building site/domestic dwelling and hauling plant. All the rules and regs were recently updated, well worth having a squint because they have moved the goal posts.